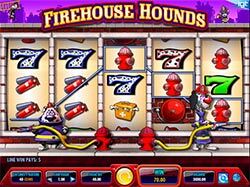 Things are getting hot in here and there is only one thing to do about it, call on the Firehouse Hounds in the 30-line video slot from IGT! In this game you'll have to chance to join the most fearless team of dalmatian fire dogs that have ever graced this earth take part in some smoking hot bonus rounds to boot! 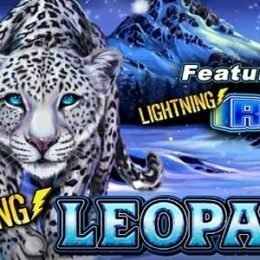 Light up the right combinations and you'll win features like wilds, bonus fire alarms, wild fire free spins and a wild fire feature! Things are getting hot at Slotorama and there is only one thing to do about it, call on the Firehouse Hounds in the 30-line video slot from IGT! In this game you’ll have to chance to join the most fearless team of dalmatian fire dogs that have ever graced this earth take part in some smoking hot bonus rounds to boot! 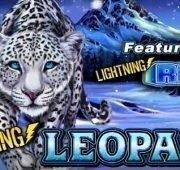 Light up the right combinations and you’ll win features like wilds, bonus fire alarms, wild fire free spins and a wild fire feature! The spotted dalmatian dogs stand at the bottom of the reels with hoses on hydrants ready to douse any reel with water and light it up with wilds. On the reels you’ll find symbols like the fire extinguisher, firefighters hat, fire house, axe, a med kit, 5 different number 7’s, a wild symbol and an alarm bell. Now let’s take a look at the game’s awesome features. Fired-up Wilds – The Wild symbol in this game is the pink square with Wild written across it. It will substitute for all other symbols except the bonus symbol to complete winning combinations when possible. Wild Fire Feature – On any spin and at random, reel 1, reel 5, or both reels may become completely wild! All that is left for you is to fill out combinations between the middle three reels and you’re all set to light up with big wins! 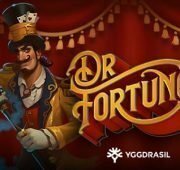 Wild Fire Free Spins Bonus – The Fire Bell is the Free Spins scatter symbol and will award free spins. 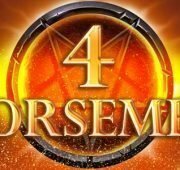 Hit three bells in any position to win between 4 and 6 free spins and get paid 30x the coin value on wins! 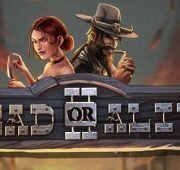 To determine how many free spins you’ll receive, you have to first pick a fire pole. 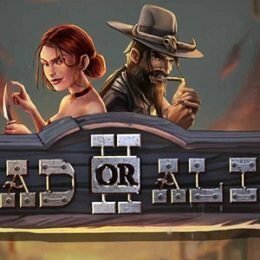 During the Free Spins feature reels 1 and 5 are both completely wild. 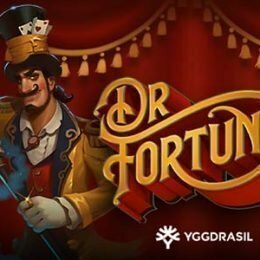 Free spins can also be re-triggered during this feature!